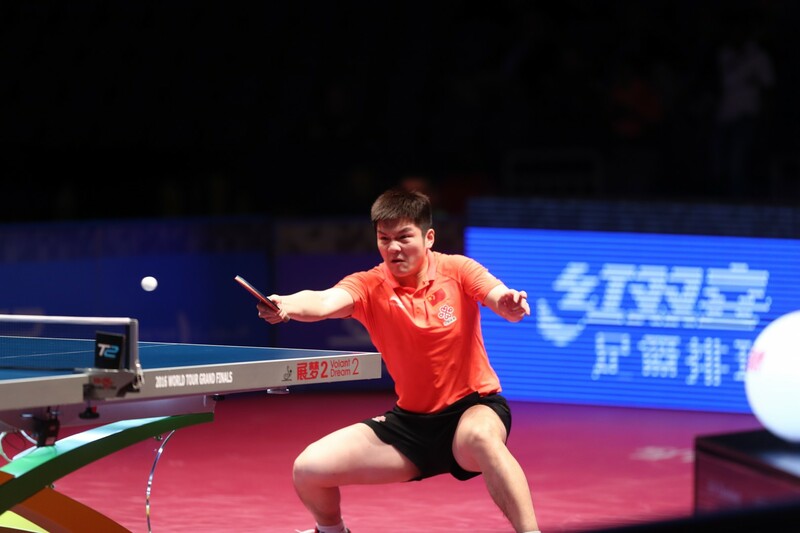 Fan Zhendong’s electrifying backhand to backhand topspin exchanges against Ma Long in the Seamaster Qatar 2016 ITTF World Tour Grand Finals held in Doha, Qatar, have impressed table tennis followers all over the world. At a young age of 20 (recently completed on 22 January 2017), Fan Zhendong already performs at the highest level. Ever since he won the Volkswagen 2012 Junior World Championships in Hyderabad and made his ITTF World Tour debut in Qatar the following year, he has been achieving brilliant rankings. Check out this video from when back in 2013 the ITTF Education and Training department anticipated a promising future for Fan Zhendong. On the Under 21 Men’s World Rankings issued on Wednesday 1st February 2017, Fan Zhendong leads the way. Big expectations for the next few years as he has two more years to go in the Under 21 age group. 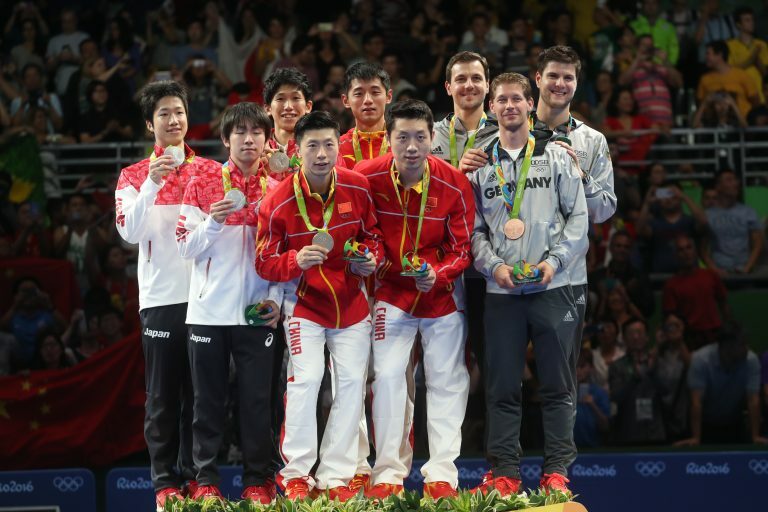 2016 was a remarkable year for Fan Zhendong; he highly contributed with 25 wins and three losses to the 2016 Chinese Super League title with his team Bayi, beside victories on the Men’s Singles titles in Japan and in China for the ITTF World Tour and the World Team Championship in Kuala Lumpur. Other impressive performances were his first major title at the Liebherr 2016 Men’s World Cup and two wins over the Olympic champion and legend Ma Long. Ma Long, Xu Xin and Zhang Jike, made the Chinese Team at the Rio 2016 Olympic Games. What will the future bring on the road to Tokyo 2020? Whatever the future brings, the world of table tennis looks forward to more exciting rallies. Let’s go back to Paris 2013 when ITTF E & T has interviewed Fan Zhengdong at one of his first international event and hear what he has to say about his first table tennis steps.